Warm up thoroughly. Take extra time to warm up before you stretch. A hot shower or bath, a heated pool, or even warm compresses or a heating pad can also relax stiff joints before you stretch. Stretch during your least painful time of day. Morning won't work for some people, since that's when their joints are stiffest. 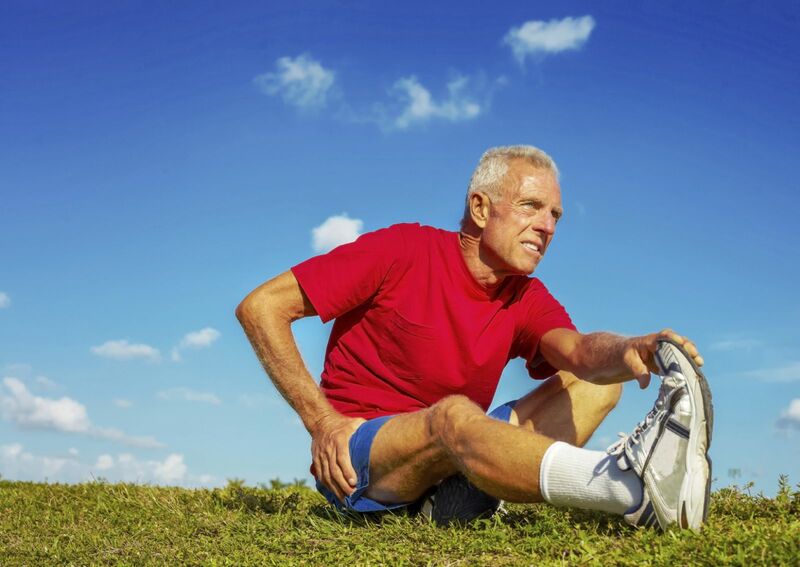 You might do your stretches when pain relievers are at their peak effectiveness. Adapt stretches. Use pillows or rolled-up towels to adjust your range of motion in each stretch. Choose seated stretches, if necessary. Expect some discomfort. While you should stretch only to the point of mild tension, not pain, you may experience some discomfort. Try this guideline: if discomfort following stretches or other activities lasts longer than two hours, or is more severe than your usual pain, ease up on your routine. Try holding each stretch for less time. As stretching becomes easier, gradually step it up again. For more on ways to improve your strength and flexibility, buy Stretching, a Special Health Report from Harvard Medical School.